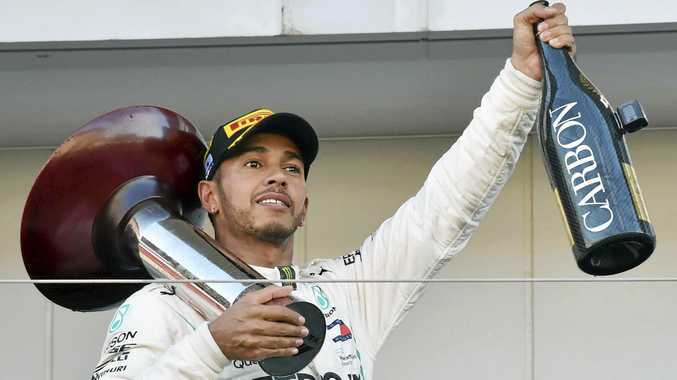 THE Australian Grand Prix has taken its usual place at the top of the calendar for the 2019 Formula One season, with Melbourne to host the opening race on March 17 at Albert Park. Following a meeting of its World Motor Sport Council, world governing body FIA said 21 races would be held next year, with 11 in Europe, five in Asia, four in the Americas and one in Australia. The season will begin on March 17 in Melbourne and finish on December 1 in Abu Dhabi. FIA also approved a number of technical rule changes, including the alignment of overtaking protocols once safety cars return to the pits.